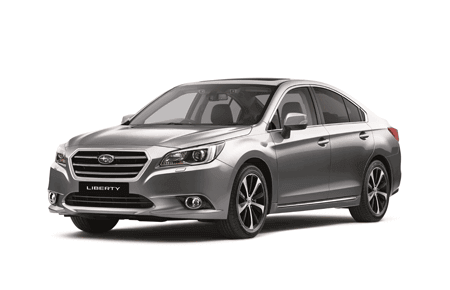 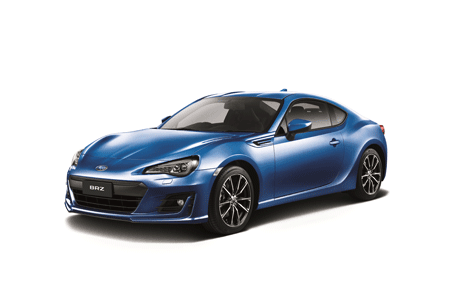 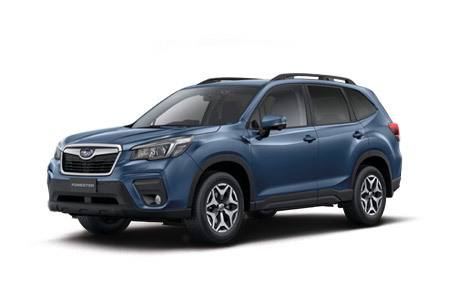 For more than 30 years the friendly staff at Crossroads Subaru have been selling and servicing new and used vehicles in Newcastle, Lake Macquarie and surrounding region. 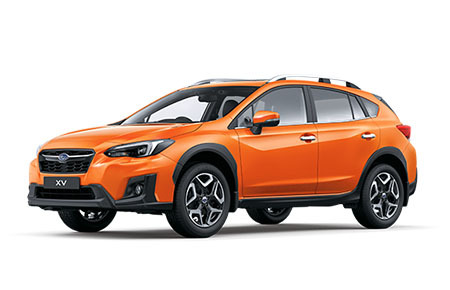 At Crossroads Subaru we are your first point of call for all things Subaru. 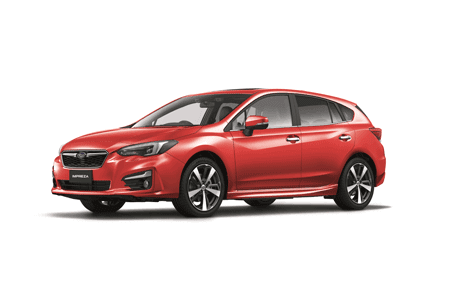 Our friendly team of Subaru experts specialise in the areas of new & used vehicles sales, vehicle servicing, genuine parts, vehicle finance and insurance solutions. 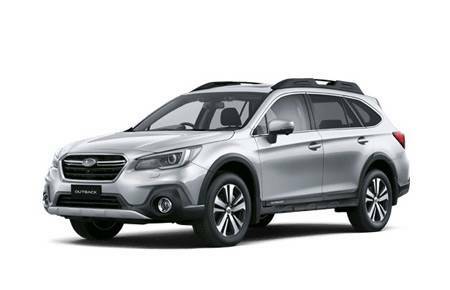 Whatever you require, at Crossroads Subaru we are committed to providing you with a leading automotive service experience. 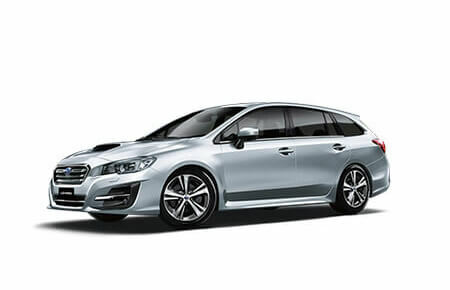 Find out for yourself by contacting one of our in-house experts today.